Since the year 2000, the L.A. Futures Program has partnered with major creative companies to deliver a career pathway program in support of the college-bound initiatives of our diverse public high schools. The school-day model engages senior high school youth in the professional work environment for two years, illuminating the many disciples associated with advertising, marketing, media and digital communication fields. The program’s business partners have included leading creative forces headquartered in Los Angeles, including David&Goliath, TBWA\Chiat\Day, Saatchi & Saatchi, DDB, and IgnitedUSA. The program is shaped to advance the 21st Century skills of communication, creativity, collaboration and critical thinking through mentorships, skill building, and student-driven team projects. Many schools have formed smaller learning communities that combine academic and technical study organized around broad industry themes. 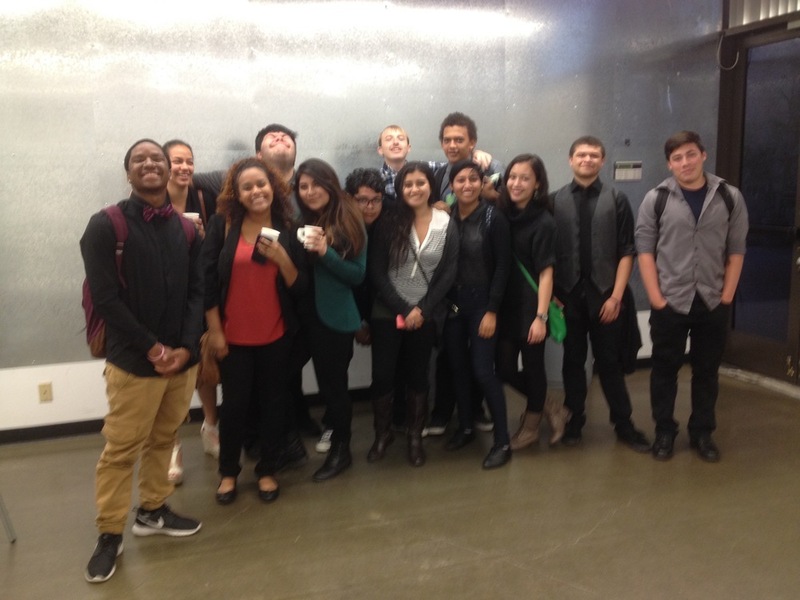 The L.A. Futures Program is designed to bring this work-based learning to life. 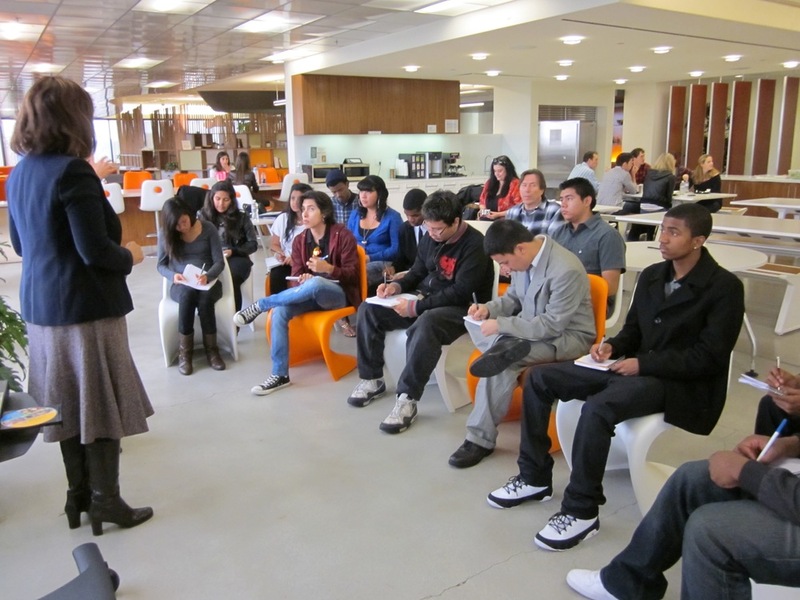 During their 11th and 12th grade years, students directly engage with business and creative professionals at the headquarters of cutting-edge firms. They’re given an inside look at the development of key projects from concept through completion. Both the students and their instructors are familiarized with state-of-the-art practices and industry trends. Team projects leverage communication skills. In the end, students leave L.A. Futures with increased social capital, practical tools, and ‘applied imagination on demand’ training, higher expectations and a clearer understand of the demands of today’s employer. This is even more significant as the creative industry is the largest workforce contributor in the City of Los Angeles. Reciprocally, the L.A. Futures Program makes an investment in a future diversified workforce by positioning low-income, underserved young people on success tracks into college and career. Work-based learning programs, such as L.A. Futures, are more significant than ever as the creative industry is the largest workforce contributor in the greater Los Angeles Region. 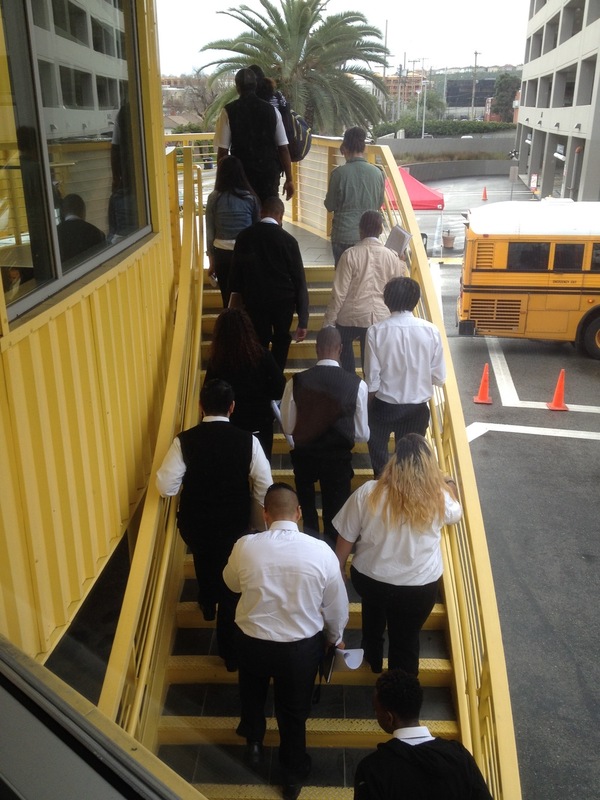 Reciprocally, the L.A. Futures program makes an investment in a future diversified workforce by positioning low-income, underserved young people on success tracks into college and career. 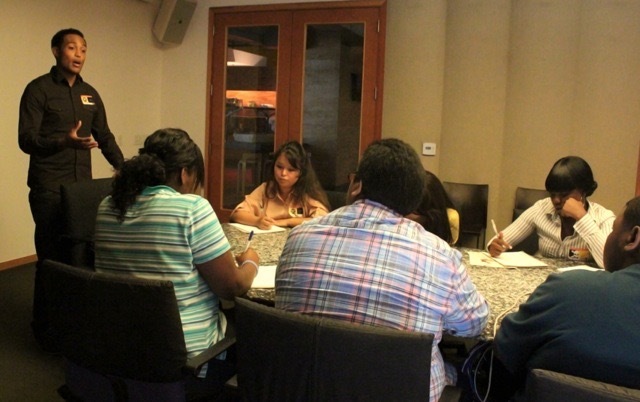 The L.A. Futures program also partners with thinkLA, a diverse, nonprofit collaborative tying all the local media, marketing, entertainment, and advertising communities together in Los Angeles. The consortium promotes the program in keeping with their mission to ground L.A. as a center of innovation with up-and-coming talent. L.A. Futures is a program of Light Bringer Project, a nonprofit cultural arts organization that has served L.A. County since 1990. L.A. Futures is a program of Light Bringer Project. 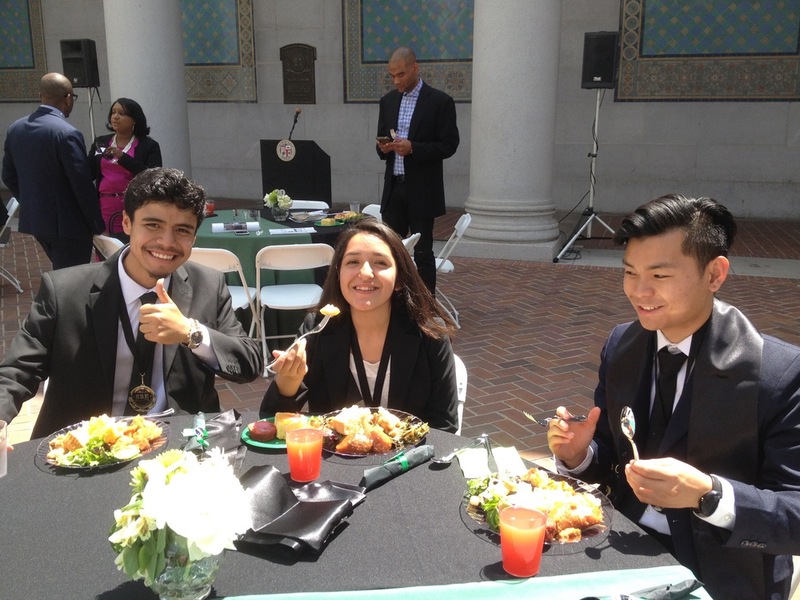 The initiative fulfills our vision to become an invaluable contributor to the health and vitality of the Los Angeles community, and a leader in creating pathways into higher education for deserving, underserved young people. This program is made possible in part by a grant from the City of Los Angeles, Department of Richard & Jean Coyne Family Foundation, Cultural Affairs and Dwight Stuart Youth Fund.